UNION, S.C. – Catawba Valley Community College (CVCC) started its 10th anniversary baseball season well over the weekend, winning all four games at USC Union. The Red Hawks, who went 42-16 last season under head coach Paul Rozzelle, won 8-2 and 10-8 on Saturday and won 14-3 in five innings and 3-2 in a seven-inning game on Sunday. 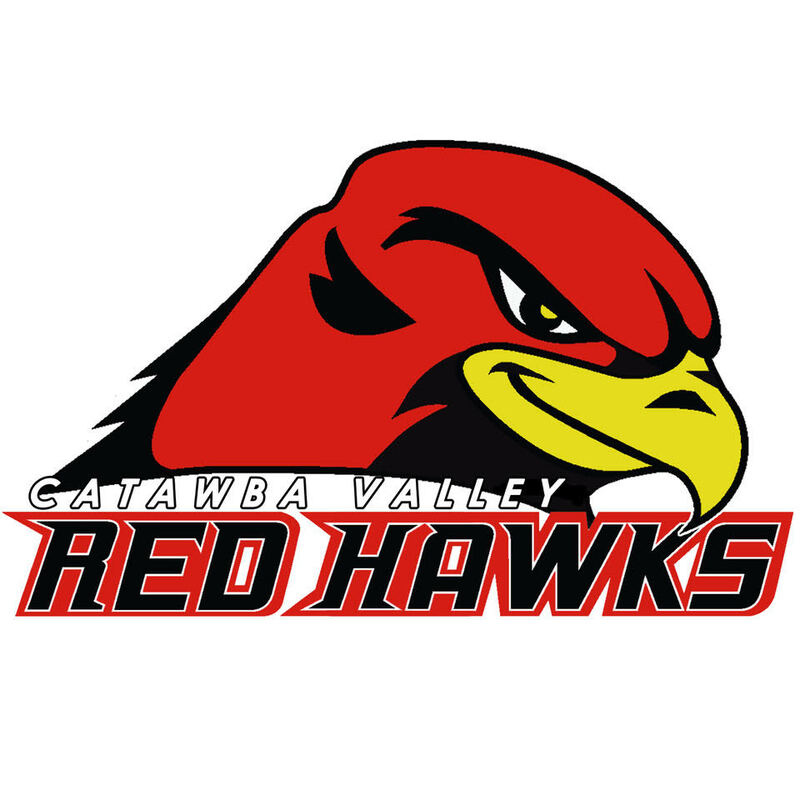 CVCC doesn’t play against until Saturday when it has a doubleheader at Walters State College in Morristown, Tenn. The teams will also play a game on Sunday. 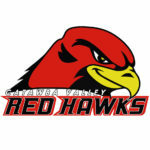 The Red Hawks’ home opener isn’t until Feb. 19, a game against the Lenoir-Rhyne University junior varsity at Henkel-Alley Field in Newton. The Red Hawks scored six runs in the first two innings and held the Bantams to just three hits. CVCC grabbed a 1-0 lead after one inning and scored five runs in the top of the second with Garrison Burress and Grant Tilley each driving in two runs with doubles. Blake Dockery was dominant in his first start of the season, allowing no hits, no runs, one walk and striking out one to earn a victory. After Dockery exited in the third inning, the Bantams scored in the bottom of the fourth via an RBI single from Alex Miller, who later scored on a passed ball. CVCC answered with a pair of insurance runs late off the bat of Trent Jones in the top of the seventh inning. Behind Burress’ five RBI, the Red Hawks won again. Union had a 1-0 lead when it scored after a dropped third strike, but the Red Hawks answered with three runs in the top of the second, including a two-RBI single from Burress and a run-scoring single by Cole Chapman. USC Union pulled within 3-2 after scoring a run in the bottom of the second inning on an error, but CVCC expanded its lead to seven runs with a six-run fourth inning. Burress drove in three of those runs on his first home run of the season. Jones added an RBI double, while David Kennedy and Chapman singled in runs for CVCC. The Bantams scored four runs in the bottom half of the fourth, led by RBI singles from Carter Lott and Dez Good. After Chapman drove in his third run on a fly out in the top of the sixth inning, USC Union got a two-run home run by Daiquon Davenport. CVCC reliever Chase Covington closed the door — striking out three in his lone inning of work — to seal the win. Starting pitcher Logan Bender earned his first win of the season for the Red Hawks, allowing two unearned runs, two walks, no hits and striking out seven.